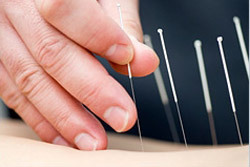 I am Chishin Ahn, a licensed Acupuncturist. As a CA licensed and NCCAOM-certified professional, I can help you transform your vitality and your life for the better. I can help you look and feel your best. And I can help you enjoy yourself along the way.